Eensy is a bare-bones embedded Linux install that runs a feature rich git service, Gogs, on popular embedded single board computers in minutes. The Raspberry Pi Model B 2/3 is a popular, low cost, credit card–sized single-board computer using a quad core ARM Cortex-A7 or ARMv8 Broadcom SoC with 1 GB DDR2 RAM. Featuring an AllWinner A20, it contains 2 ARM Cortex-A7 MPCore CPUs and 1 GB DDR3 RAM. Featuring an ARM Cortex-A8, it has 512 MB of DDR3 RAM, a processor clock of 1 GHz, and also includes 4 GB of internal eMMC flash memory. 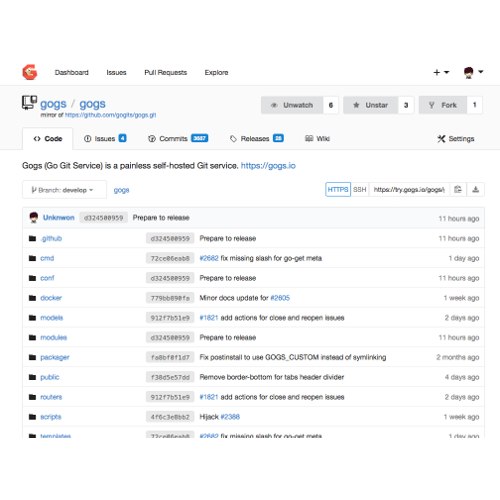 Gogs is a full featured git service. Written in the resource friendly language Go, it's feature list as a Git service is impressive. 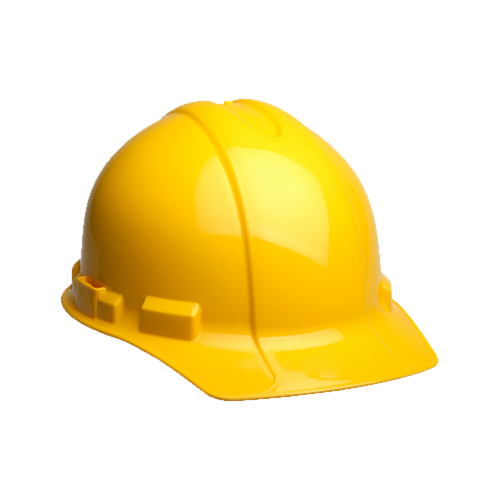 Visit the project website to learn more. Built with the flexibility of buildroot. When you need a heavily customized, minimal, embedded Linux build, Buildroot is right there knocking at the doorstep. Buildroot does the heavy lifting to compile the kernel and all of userspace into a final uSD card image. Cheap. Low power. Low maintenance. Just works. 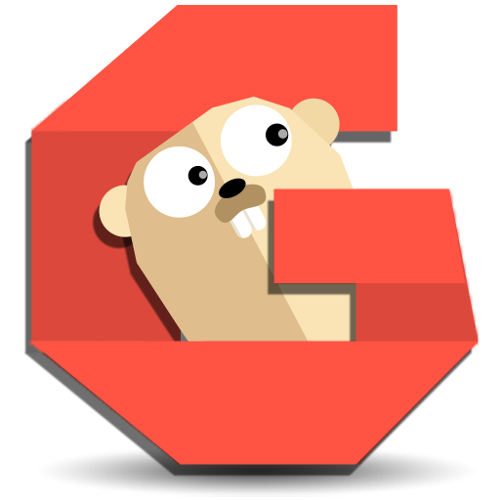 In 10 minutes you can have your own full featured git server running in the closet consuming very little power.